Cox, Amanda Barrett. 2019. 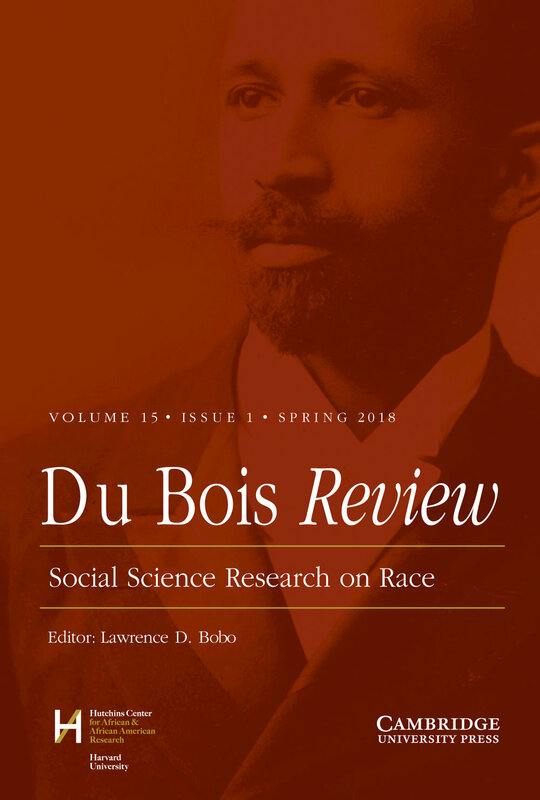 Du Bois Review 15(2):467-488. This paper examines how a nonprofit organization prepares low-income Black and Latino/a students to attend elite boarding high schools. Using ethnographic data, I investigate how the program engineers the experience of academic and emotional struggle for students, how students experience these struggles, and what students learn from this process. I find that the program’s academically-induced emotional rollercoaster serves to strengthen students’ confidence in their academic skills and their ability to persist in the face of academic challenges—a valuable emotional asset for the students as they enter elite boarding schools. However, I argue, the feeling students emerge with of having earned their successes (and failures) may ultimately serve to reproduce the individualistic, meritocratic discourses that support the patterns of social inequality the program helps its students sidestep.